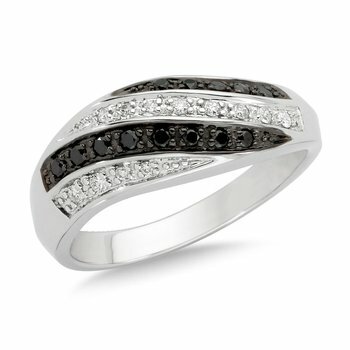 Modern and expensive take on a classic design. 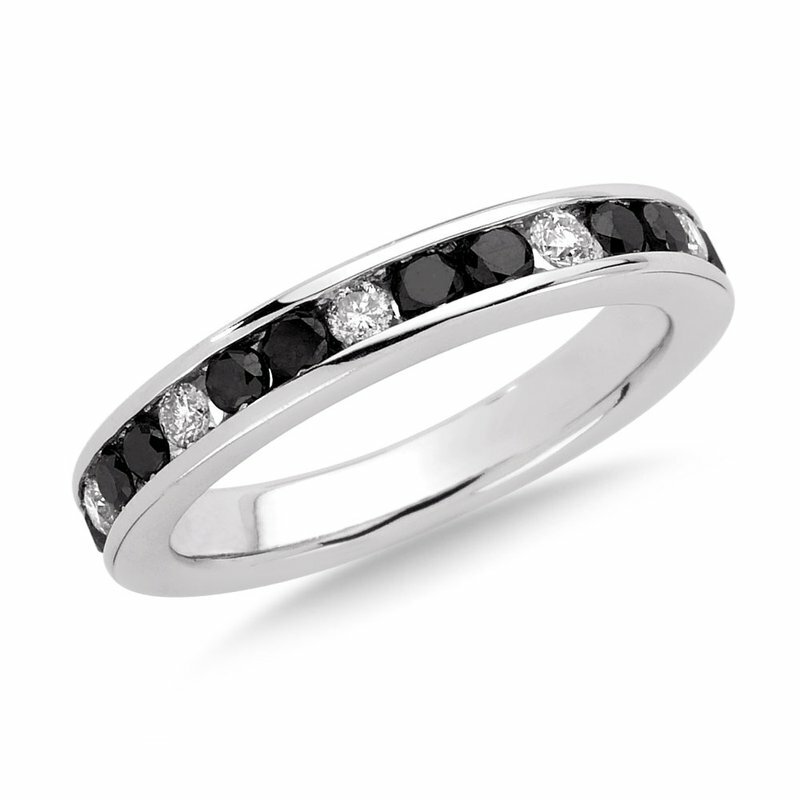 This 3/4 ct. tw. 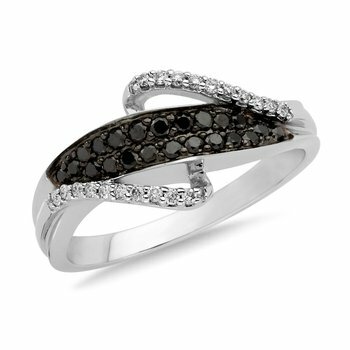 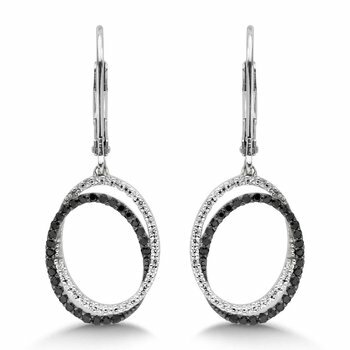 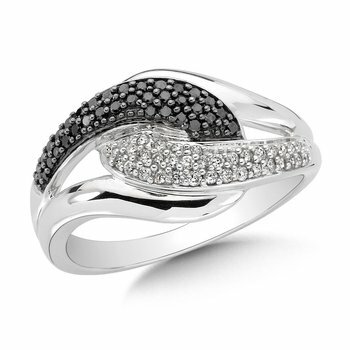 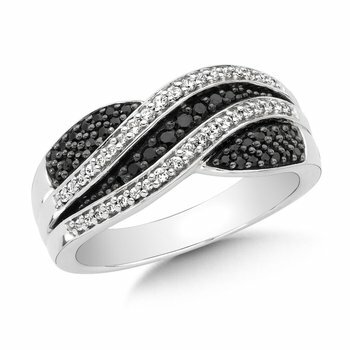 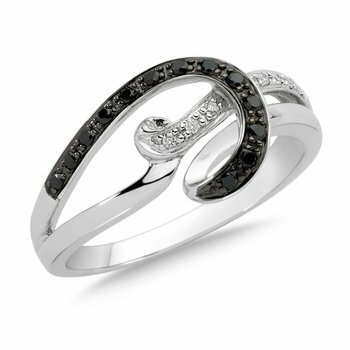 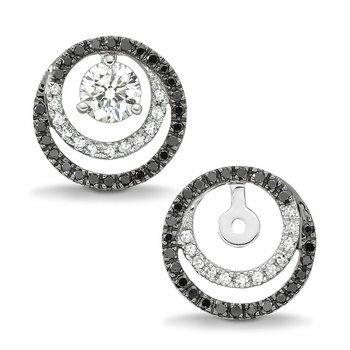 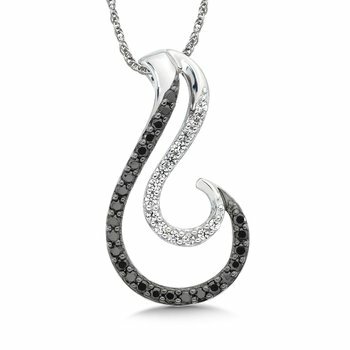 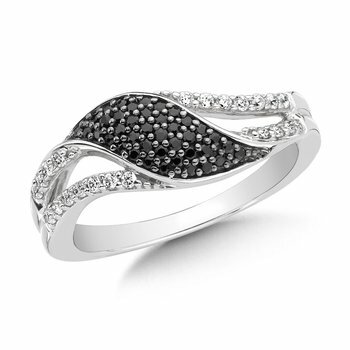 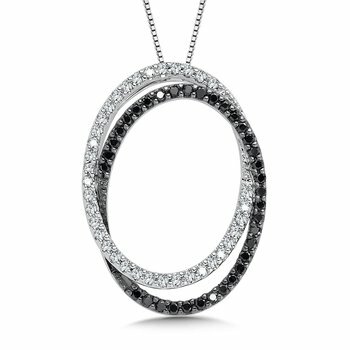 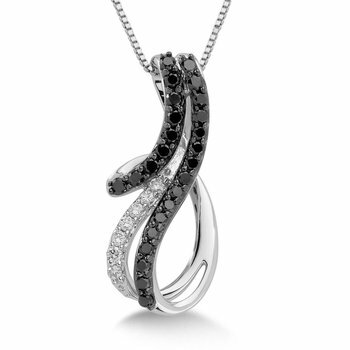 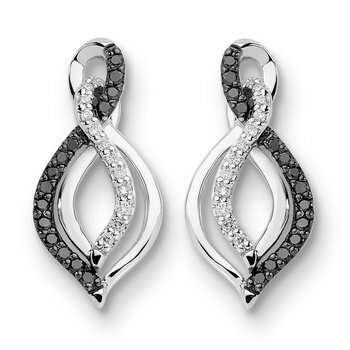 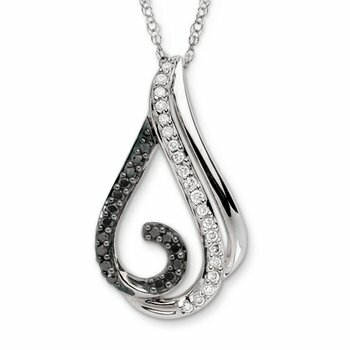 band alternates channel set, round black and white diamonds set in 14k white gold.